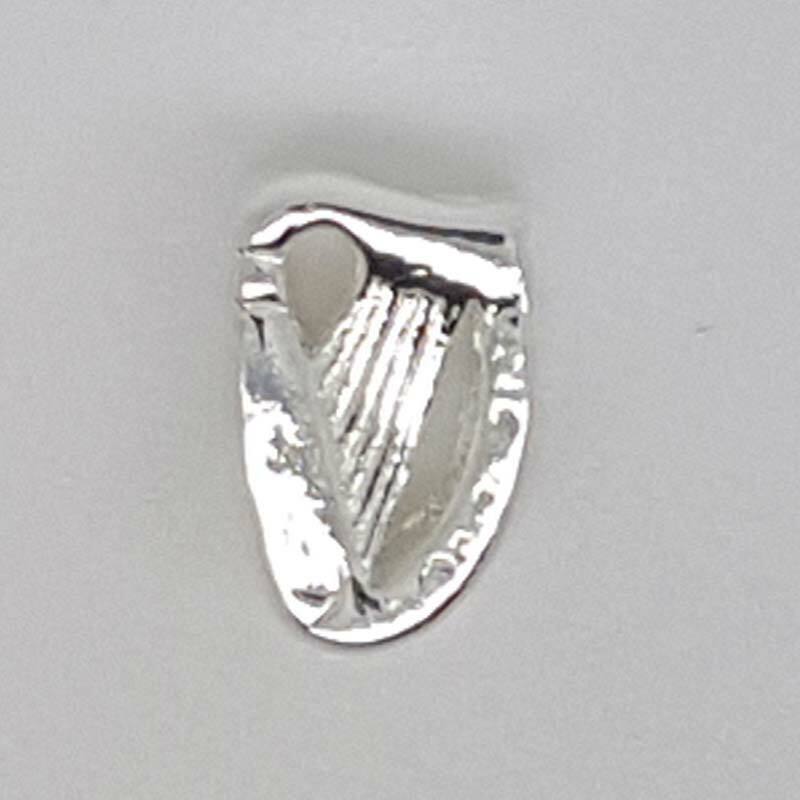 An Irish Harp Charm made from sterling silver. It has a hole in the centre making it suitable to use on Pandora style Barcelets. 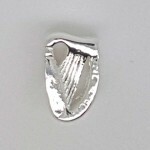 The Harp is a famous emblem of Ireland and is our national symbol. 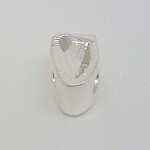 The harp has been played by wandering minstrels since ancient times and is ideal for playing Irish airs. Shipped in a velvet style pouch. A beautiful charm to add to a bracelet. 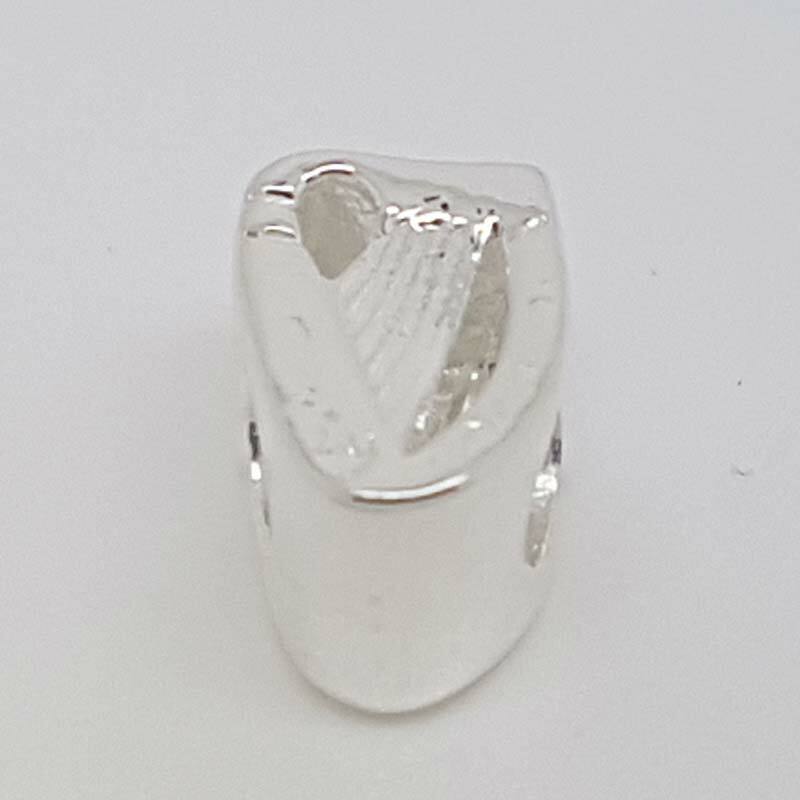 Fabulous Silver Claddagh Cufflinks made in Co Wicklow by Fado Jewellers, a beautiful&nbs..
Beautiful Irish Silver Cufflinks made in Sterling Silver by Fado Jewellers and hallmarked in Dubli..
An Irish Silver Trinity Knot Ring made in Ireland by Fado Jewellery. 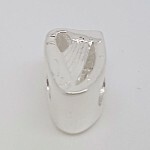 A beautiful Designer Ring made ..
A Silver Impressions of Ireland ring made in Ireland by Fado Jewelry. 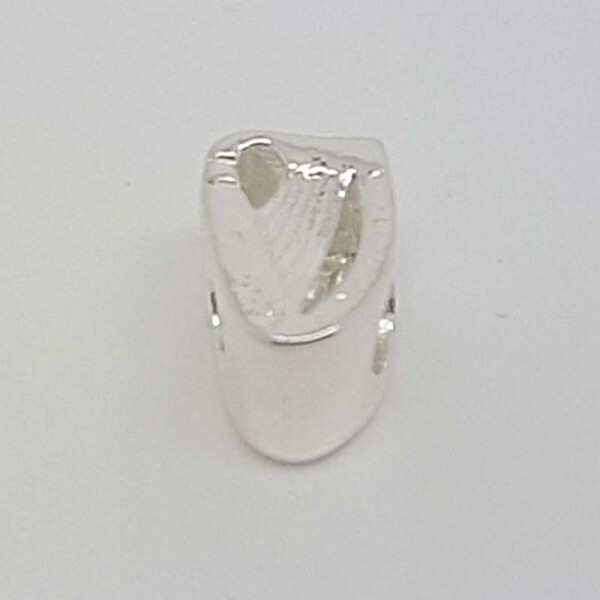 The ring illustrates man..
St Brigid or Saint Bridget is the female patron saint of Ireland. She is believed to have been in I..
Celtic Crosses are one of the famous symbols of Ireland. The Circle on the Cross represents the..
An Irish SIlver Celtic Cross with Marcasite Inlay - Celtic Crosses are one of the famous symbol..
An Irish SIlver Shamrock Pendant with Marcasite Inlay - the Shamrock has been an iconic symbol of Ir..